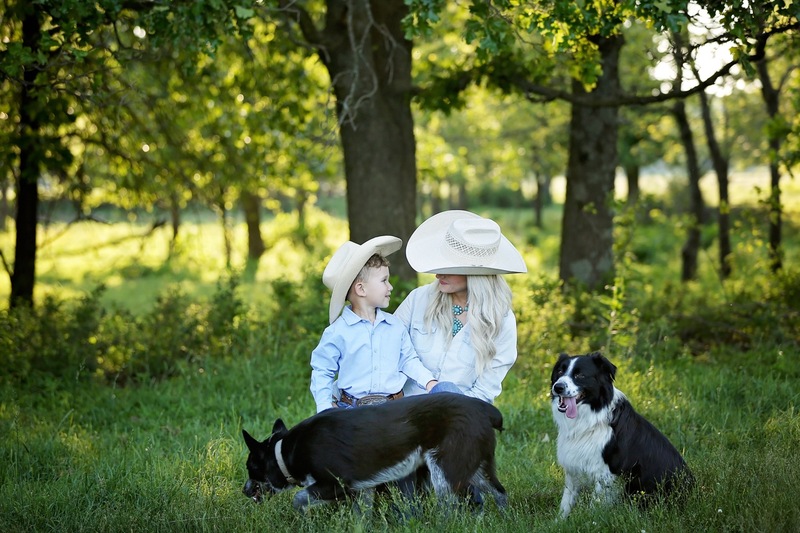 This little cowboy family is so so awesome. I am so thankful Dustin + Alicia asked me to do their pregnancy announcements as well as Brooks’ newborn photos and now their family pictures. Brooks’ is the cutest little cowboy + his parents are pretty cool too.